So why use a wedding planner? Lots of couples are happy to and have the time to plan their wedding but there are some obvious and not so obvious benefits to engaging a Wedding Planner either for Full or Partial Planning or for Wedding Day Management. Organising, planning and coordinating a wedding can be a big demand on your time and sometimes it can also place a burden on your other suppliers – below are our top 5 reasons as to why you should think about hiring a professional Wedding Planner to plan and/or manage your wedding day. As planners we have spent years building strong relationships with all categories of wedding suppliers which means we are able to introduce you to trusted suppliers who fit your design brief, your personalities and your budget. 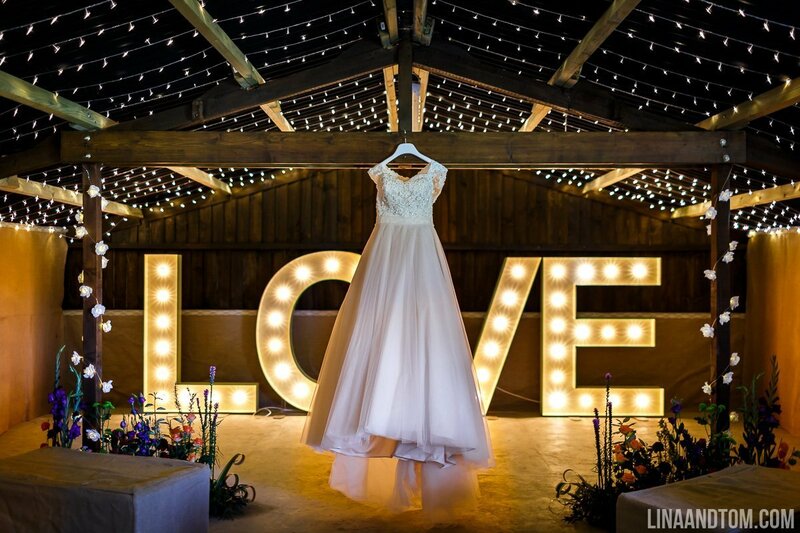 Because we work with them and know them both personally and professionally we know they will not let us down on your big day and they know they can rely on us to ensure that we have everything in place to enable them to just do their thing. Yay, you’re engaged, pour the fizz and sit back and prepare to spend hours on Pinterest building ideas for your dream day! The reality is that it takes time to research and visit various suppliers and venues to make sure you the find the one that is the right fit for your day, is reliable and trustworthy plus can deliver your wedding vision. Many people have demanding careers and family commitments which leaves little time for ‘wedmin’ or perhaps you may be getting married in a different location to where you live which adds extra complications and time restraints. Engaging a Planner means you have somebody in your corner negotiating contracts and pricing. Because we do this day in/day out, we know what to look for when it comes to what should be in contracts and how much you should expect to pay for various services. We are able to help create a wedding budget based on your requirements and we are there to manage that budget and advise how best to spend it. Be under no illusion that planning a wedding is not stressful! We are here to take that stress away from you and your families, leaving you free to enjoy your engagement, the run up to the wedding and the day itself. This is where your Planner comes into their element and you will wonder how your wedding would have gone so smoothly without their help. Prior to the day we will have created an itinerary which will is issued to ALL of your suppliers which details timings of the day, delivery and set up timings, any parking/vehicle restrictions and most importantly our contact details in case of an emergency. Too many times we hear from suppliers such as photographers who have had to stop shooting and deal with a dilemma or drama or a cake delivery or photo booth set up because there is simply nobody else at the venue/reception location to manage their delivery and set up. This is particularly prevalent in reception venues such as village halls and tipi/marquee weddings where there is nobody on site to oversee suppliers and set up on the morning. Let’s be honest, do you really want to be halfway through your ceremony wondering if your cake has been delivered and if your tables have been set up in accordance to your vision or if the fizz is chilling perfectly, awaiting for your arrival? As I am sure Lina & Tom have found in the past they often end up going above and beyond the call of any photographer to alleviate potential situations that having a planner would have avoided, I’m sure they don’t mind but this does distract them from the reason they are there. Having made a valuable investment in engaging professional photographers, let’s not distract them from taking breath taking photographs. Ensure you have a Planner on board to manage your Wedding day so that your other suppliers don’t have to! Over our time spent working with Lina & Tom we have often discussed those more memorable weddings and between us I’m sure we could write a book on the number of small dramas that could have wreaked havoc on a couple’s wedding day. 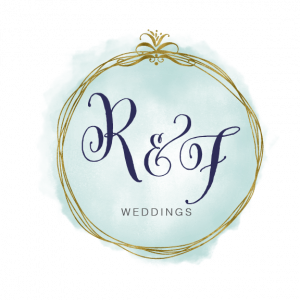 R&F Weddings offer both Wedding Day Management, Partial Planning and Full Wedding Planning services – check out our website www.rocksandfrocks.co.uk to see how we may be able to help you with your big day. Alternatively give us a call or drop us an email and we can arrange an informal chat over a cuppa to run through your big day. Thanks Vanessa and Dom! If you’d like to see more from a wedding we have worked on together you can read all about Stacey and Gareth’s gorgeous wedding at home in Cambridgeshire in the 2018 Edition of Bride Magazine for Herts, Cambs and Beds, available now. Love these light up letters? Vanessa and Dom are also the team behind The Letter Hire People – and their bespoke letters are of the most beautiful quality!